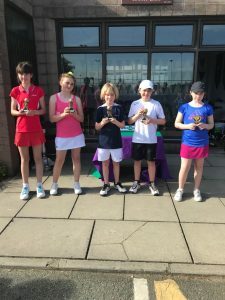 Our very first Leinster Tennis Tournament took place 05May – 07May. 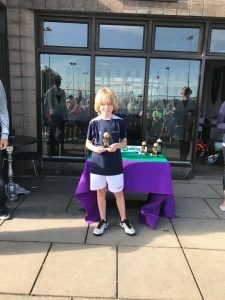 88 children from Portmarnock and beyond took part in a fantastic display of Tennis over the weekend. The standard of tennis played at U9,U10 & U12 level was just fantastic and inspirational to say the least. 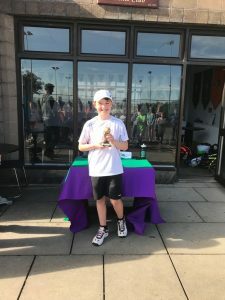 The weekend was made all the more special as our very own Sam Forde ( GOLD ) & Matthew Carr ( SILVER ) won both the Boys Gold & Silver U12 Phoenix events. Laura Cottell reached the girls GOLD semi final and missed out on the final in a very very tight match. Well done all. We had a visit from President of Tennis Ireland, Clifford Carroll who was very impressed with our courts & facilities. 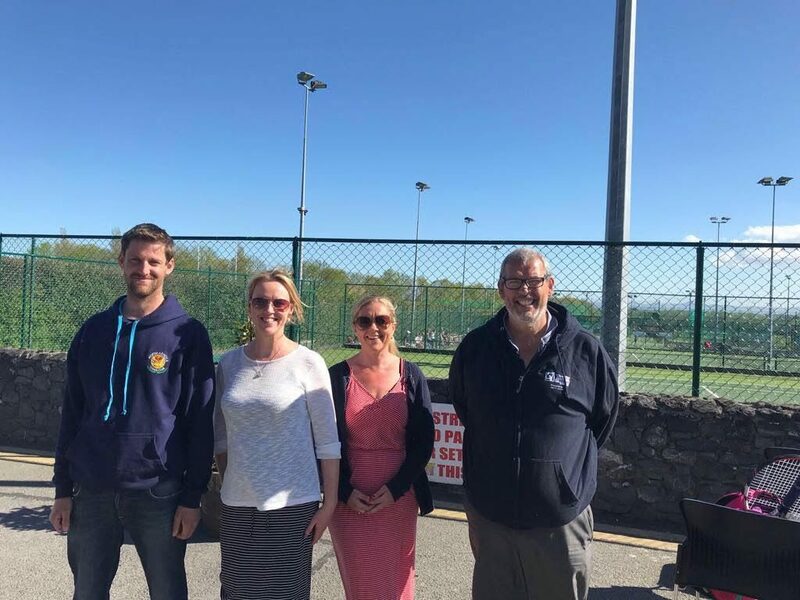 Dave Rowe had the courts looking fantastic and our new wind breakers sponsored by Miriam Brady and Do Dublin really finished off the new look. Thanks to all who volunteered their time and energies over the weekend managing courts, running tuck shop, sponsorship. We could'nt have done it without you. Personally Id like to thank Jennifer Hurst and Derek Boland for all the hard work. This event would not have been as successful without their generous support.